My guest for episode 2 is Aram Kerkonian, a lawyer from Ontario, studying a masters in law and a research assistant of the Institute of Air and Space Law at McGill University and the co-author of the recently completed Independent Review of the Remote Sensing Space Systems Act. The department of Global Affairs Canada tasked the Institute of Air and Space Law to complete the independent review, the second by the Institute, the first having been completed in 2012. As part of its recommendations the report states Canada should implement a new General Outer Space Act. 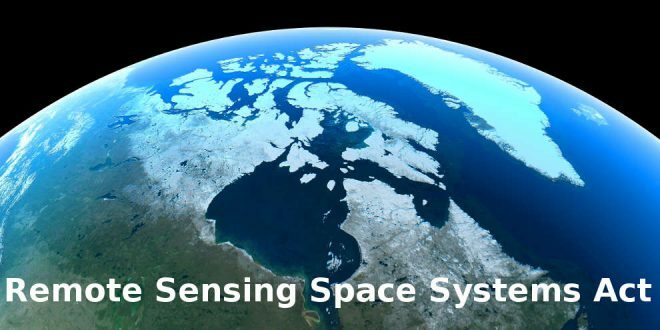 I discussed that issue and others related to the Remote Sensing Space Systems Act that are important to the space community and Canadians, even if most aren’t aware of it.